These days the words soft, sweet & smooth are often thrown around when discussing Irish whiskey. But this was not the style of whiskey that first stole the spotlight. That whiskey with the same full-bodied character as single malt, yet with added lively spice and a curiously viscous texture is Single Pot Still Irish Whiskey. It left Scotch in its shadow, wowed the British aristocracy and made Ireland the world's biggest whiskey producer. What then happened to the once-booming Irish Whiskey Industry? What makes Single Pot Still Whiskey so unique? 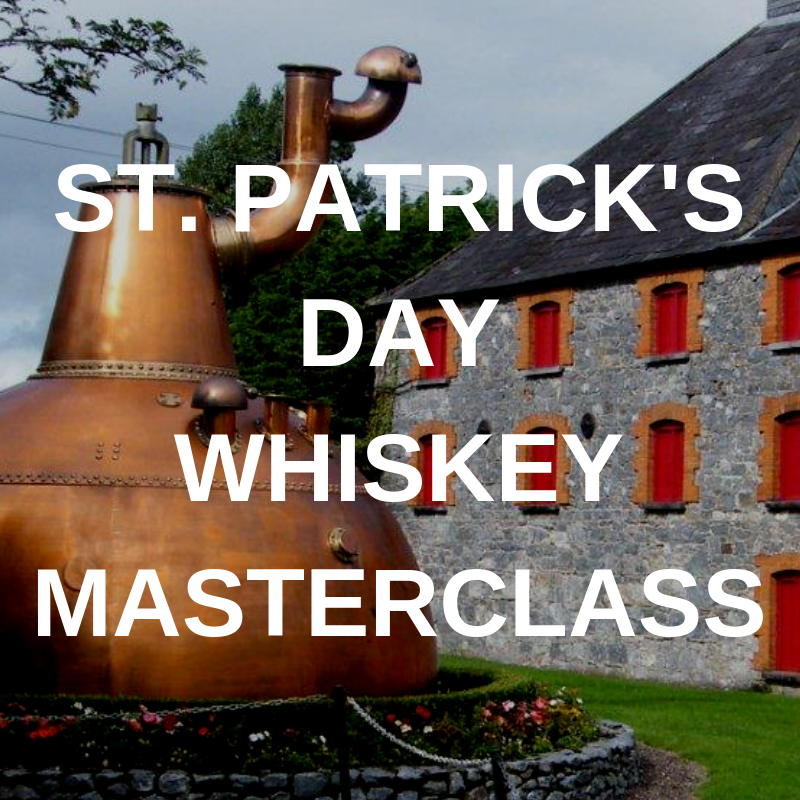 Grab a ticket, drink some whiskey and find out more. Tickets include a pint of the black stuff, 4 of our finest examples of the style and snacks.